Knitiffi has joined forces with The Pom Pom Project. 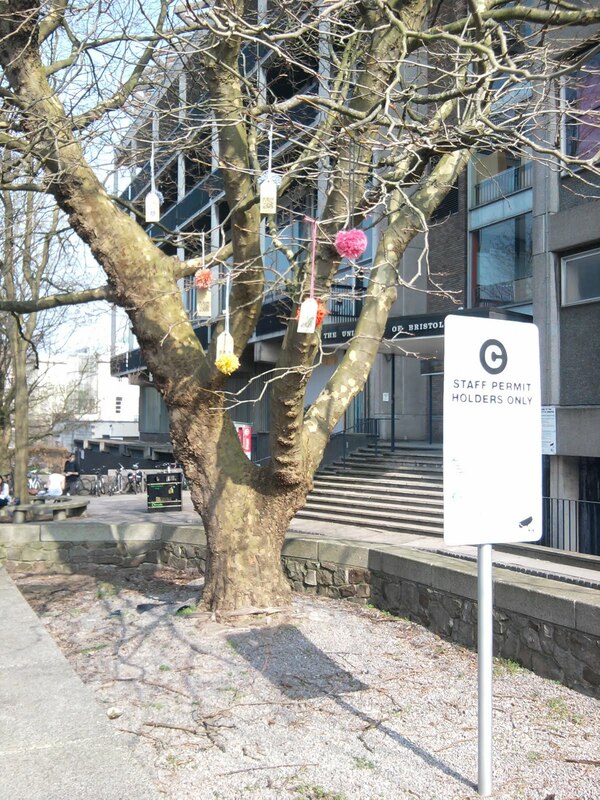 The project is run by Natalie Jones a design student from Edinburgh, with a few months to go before graduating, she launched a world-wide campaign to spread joy and happiness in the form of knitted pom-pom's! Sending out 1000 pom pom packs around the world. We received some packs and made our Bristol contribution, it was great fun to do...check out the link to see the rest of the project!